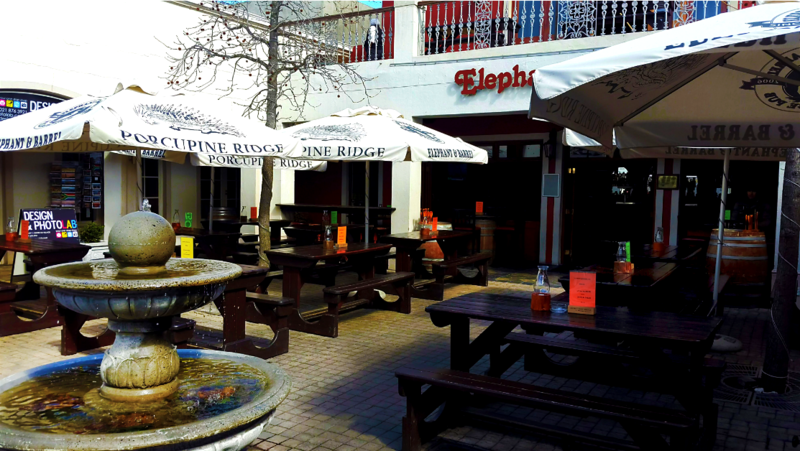 Elephant & Barrel Village Pub – The only English Pub in Franschhoek. ♦ Happy Hour ~ Mon to Fri, 6-7 pm. 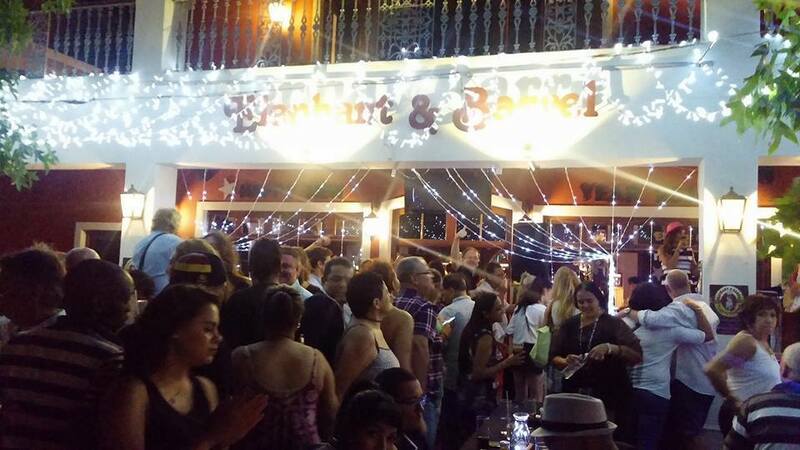 ♦ Live Band ~ Friday Nights, from 10 pm. ♦ Beers On Tap ~ We offer 30+ types. ♦ Outdoor Quad Area. Tented/Untented. 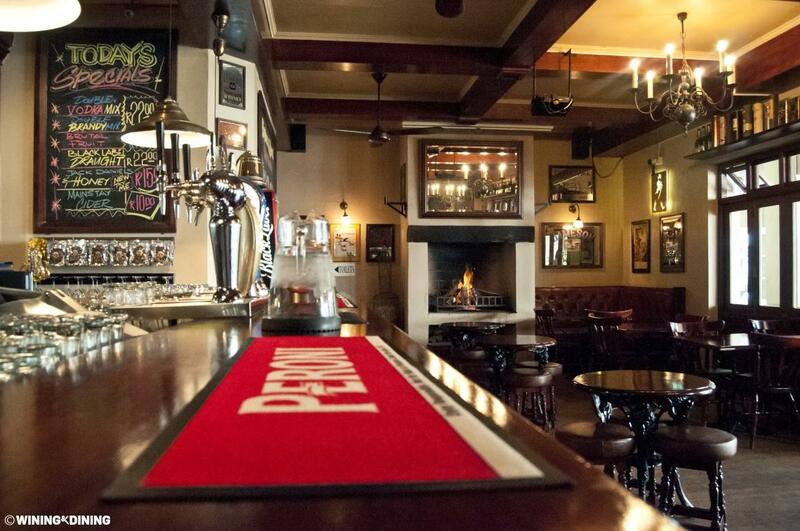 ♦ Authentic English Pub. Children Friendly. We have an impressive variety of 30+ local or imported beers – 9 of which are on-tap. Our food menu is good old traditional pub food and caters for the whole family. Live Music every Friday night from 10 pm until late! 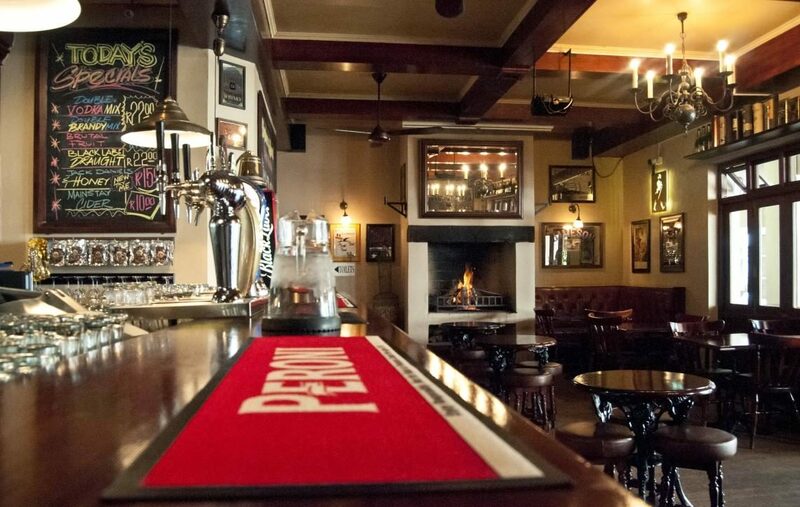 A variety of popular LIVE BANDS, that cover old and new popular hits, keeping Franschhoek ‘alive’ every Friday night. Be sure to book your table before you arrive!